← Get your product reviews here! 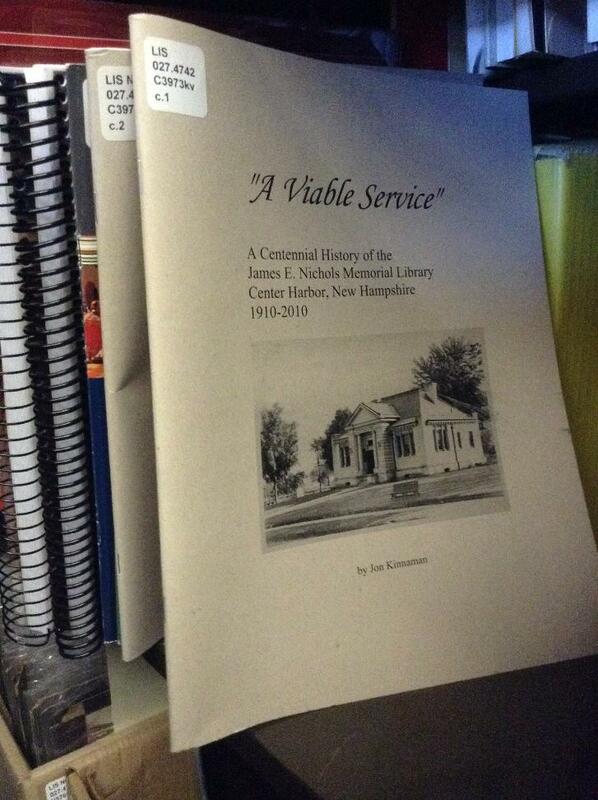 There are but four copies left of four library’s centennial history “A Viable Service.” This is your last chance to take home a copy of this rare slice of Center Harbor lore, all for a mere pittance of $10. 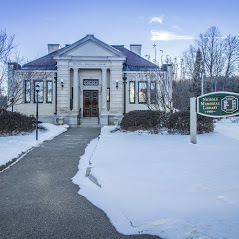 The photo shows our copy at the New Hampshire State Library.